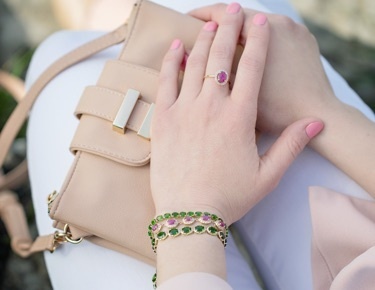 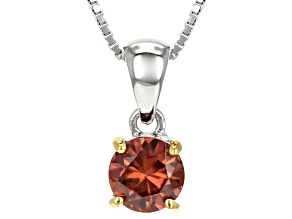 Sparkle in style when you wear zircon necklaces from JTV! 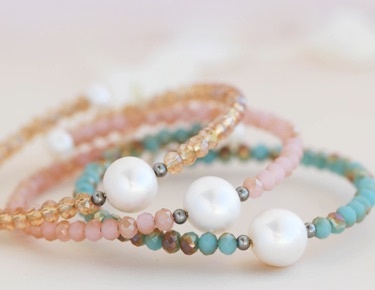 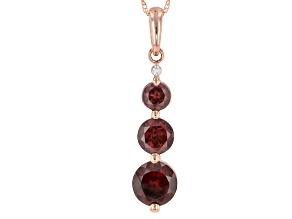 Zircon typically comes in a beautiful brown color, but is also available in fun colors like blue, purple, and red. 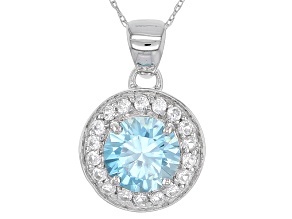 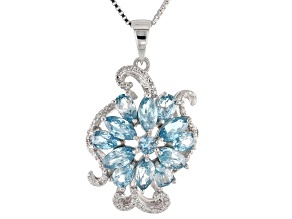 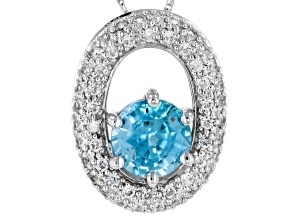 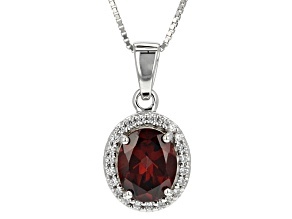 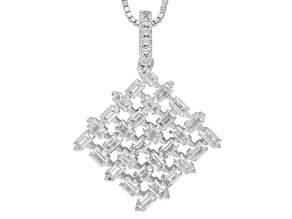 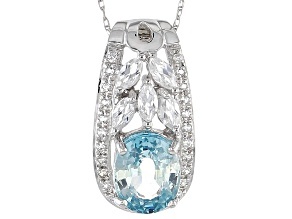 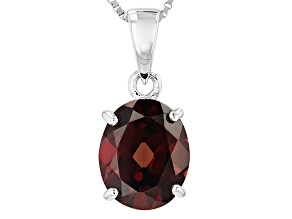 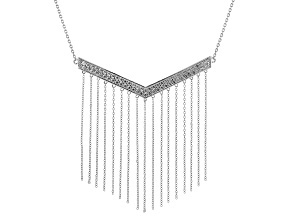 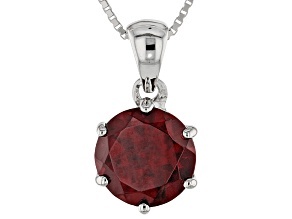 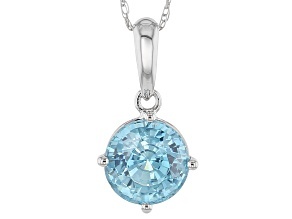 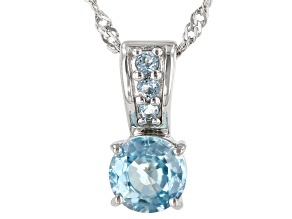 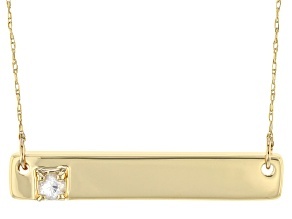 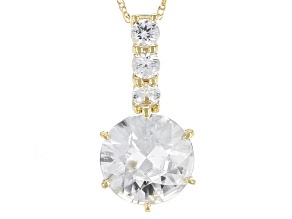 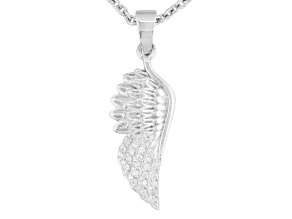 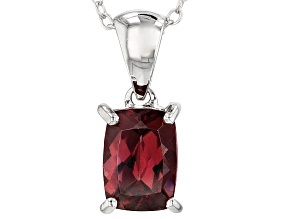 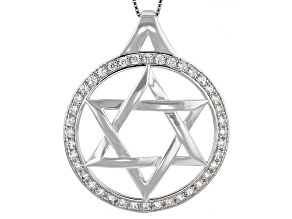 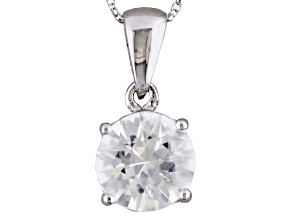 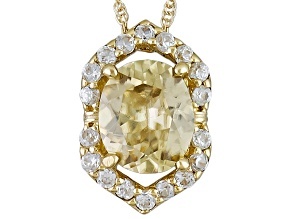 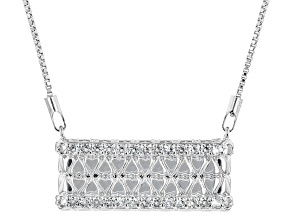 Add a sophisticated zircon pendant necklace to your necklace collection today!